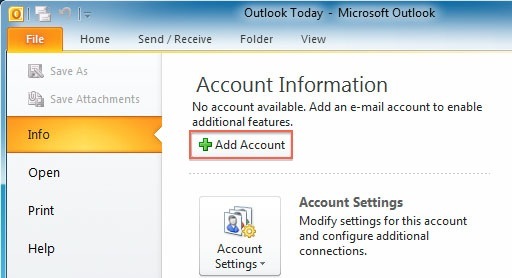 How to Setup Outlook 2010 - Knowledgebase - eHostPK (PVT) Limited. 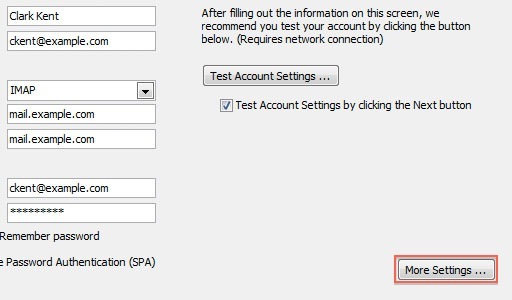 Choose to "Manually configure server settings" . 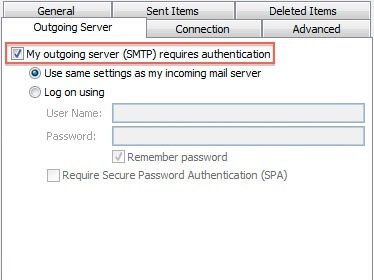 Please enter your mail server. 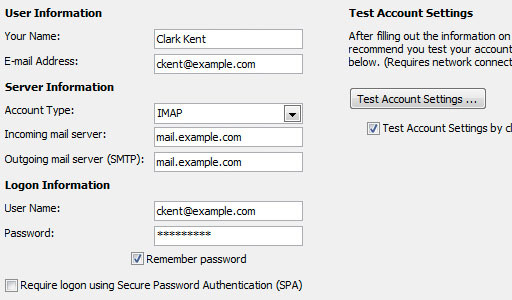 This can be found in the E-mail Accounts section of the cPanel under Configure Mail Client. 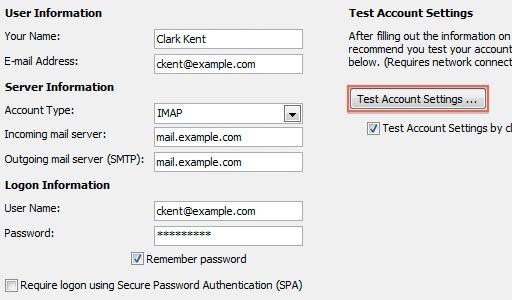 This will both check your settings and send a test E-mail to yourself to confirm that everything is working. 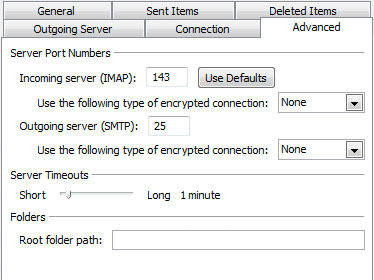 If you receive any errors, please check your configuration.